Dublin reminded me a lot of my home back in Seattle: rainy, overcast, not too warm and not too cold (all you need is a light jacket). Plus, it is a great gateway city to begin a European adventure. First, they obviously speak English (but with a much more fun accent) so you can transition onto a new continent without being suddenly overwhelmed by a new language. Second, it is a cheap city to fly into from the US as it is the westernmost European country. Lastly, it is a very safe city to stay in. But beware, this city prides itself on beer and whiskey, so if those aren’t your cup of tea, this post may not be for you. But have no fear, if tea just so happens to be your cup of tea, there is plenty of delicious Irish Breakfast to go around too. 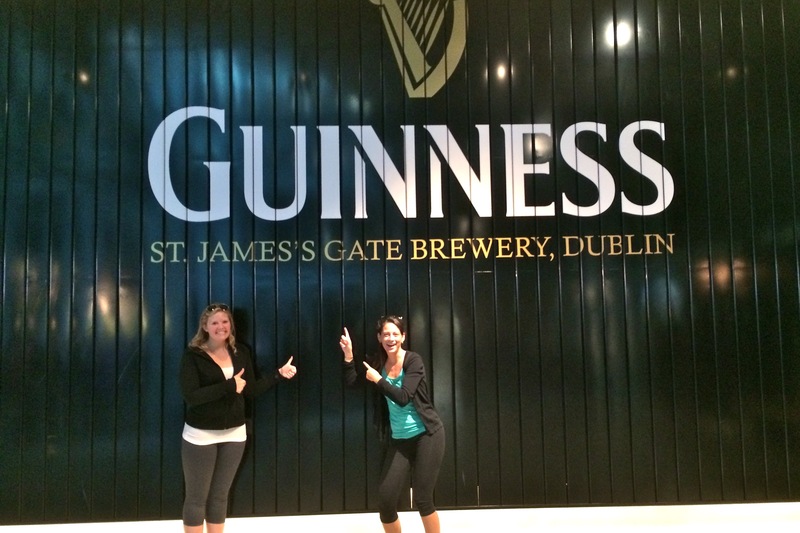 Guinness Storehouse. $20 if booked online ($18 w/ student ID). And get excited because a complimentary pint of Guinness is included in the ticket price! 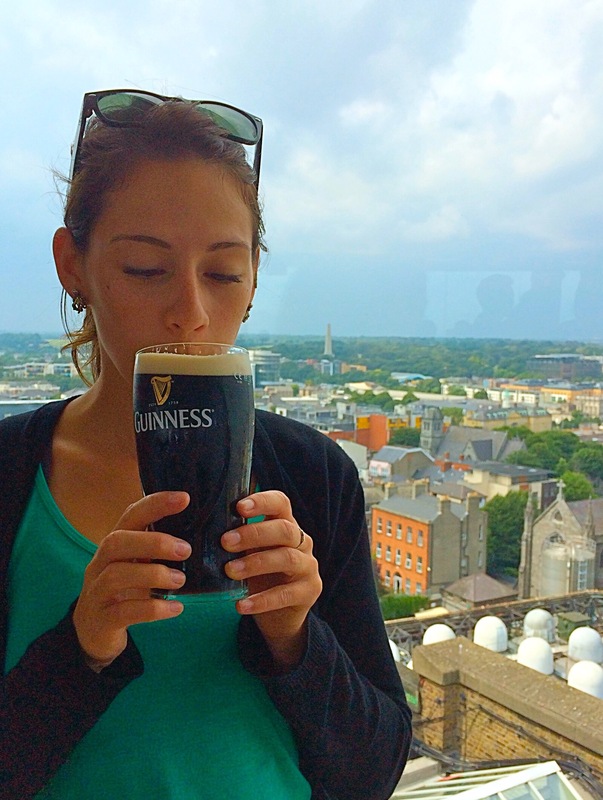 On the tour you learn how it’s made, enjoy all the smells in the aroma room, pour your own pint of Guinness and then enjoy sipping your fine handiwork on the observatory deck which boasts sweeping views of the city below. It’s pretty much a win-win-win-win kind of place. Kilmainham Gaol. $5 ($2.50 w/ student ID). 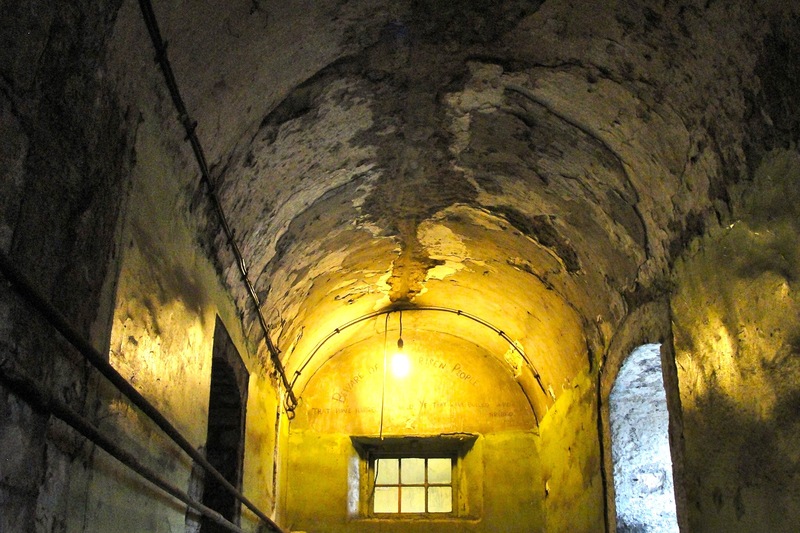 This is a 60-minute tour of a former prison, originally built in 1796. 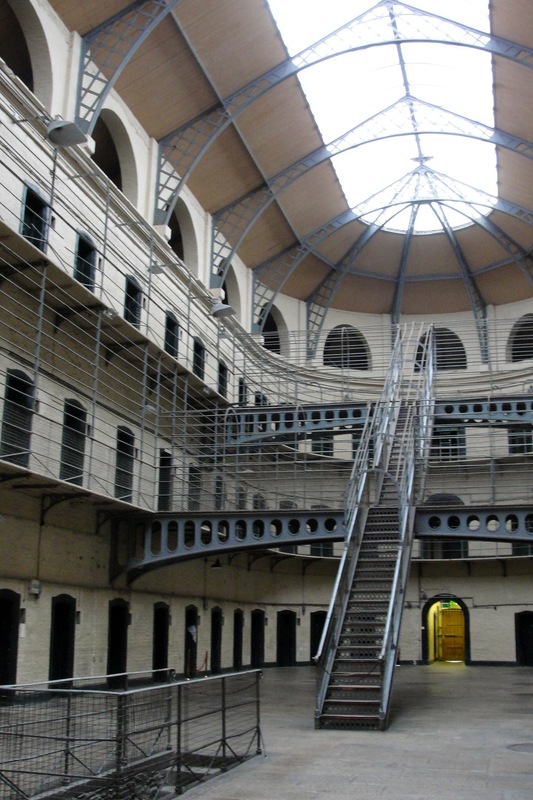 During the tour you visit the cells and execution yard while also learning the political and historical details of the prison’s role in the struggle for Irish independence. Most notably, Kilmainham Goal imprisoned and executed Irish leaders and rebels during the Irish War of Independence. Tip: Tickets are first come, first served so go early to avoid standing in line. Trinity College. It was originally established in 1592 as a means to consolidate the rule of the Tudors in England and today is a flourishing university in the middle of Dublin. It’s hard to miss the campus, but make sure to stop at the Long Room of the Old Library, which will make any book lover squeal with joy. Notable graduates include: Oscar Wilde, Samuel Beckett, Michael O’Leary (CEO of Ryanair), Hozier (great music, go listen), and Jack Gleeson (Game of Throne’s intolerable Joffrey). Walk the town. 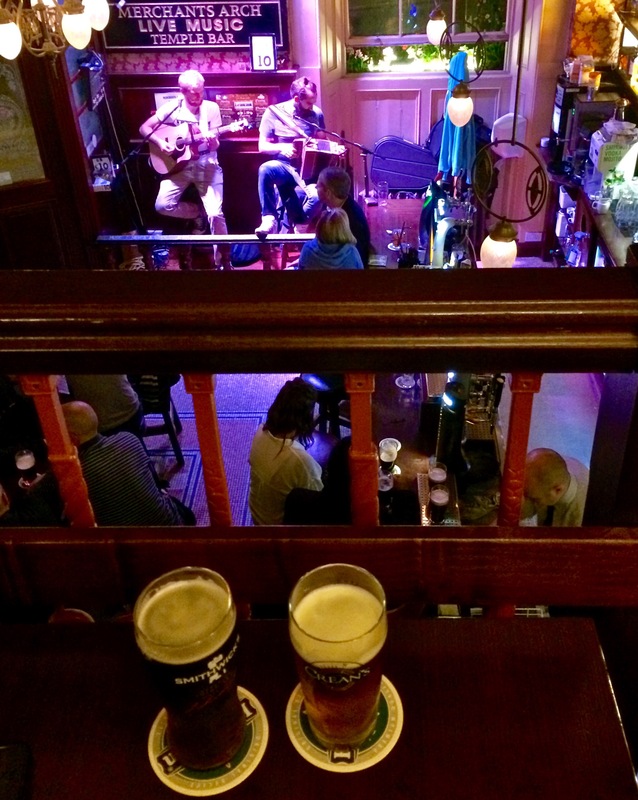 I’m not sure what to really say besides that the city is great to walk around, so here is my ultimate advice: Go find yourself some shepard’s pie, soda bread, good beer and live music. Bonus if it’s all in one place (which is essentially as easy as finding an elephant in a haystack). 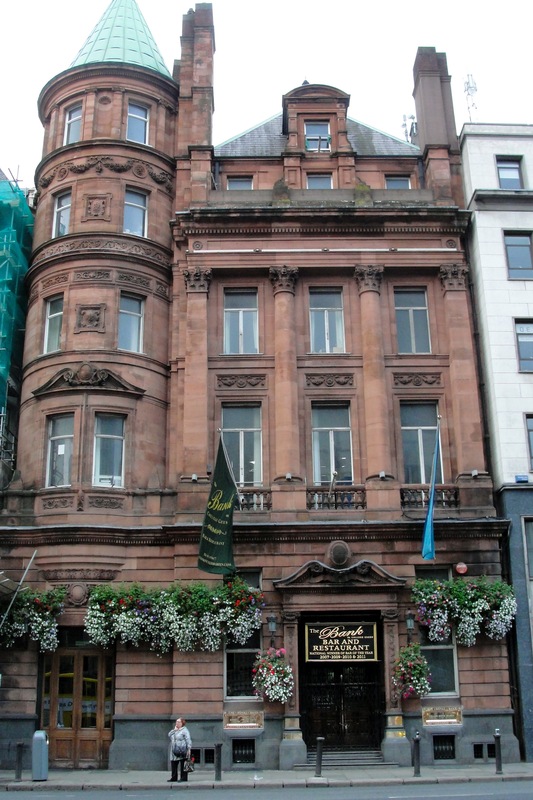 Temple Bar Pub. 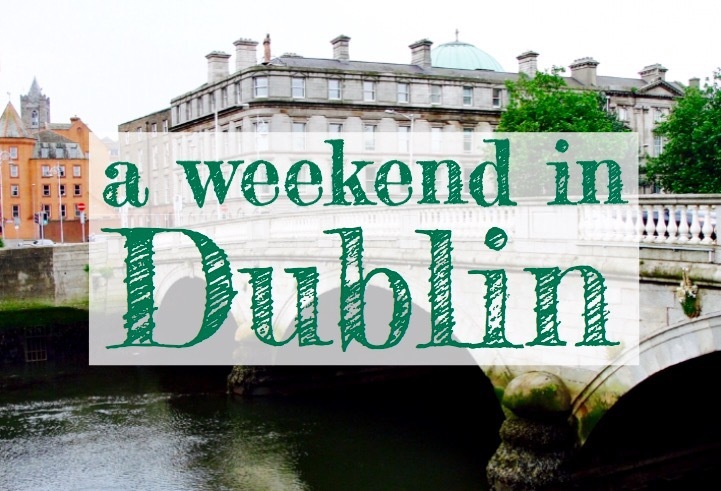 Said to be a Dublin staple. Here’s an insider tip from someone that’s never actually been inside: don’t bring any bags. And I don’t mean big things like luggage, but grocery bags. Seriously, that is the reason we missed this must-see. We had bought some souvenirs and food and wanted to stop at the bar before heading back to the hostel, unfortunately, we were not allowed inside because of our literal baggage. Maybe we were unlucky, maybe it’s a thing, regardless, it was packed inside anyways, so we went to another bar that was a bit less crowded but still had delicious beer and fun live music, so we weren’t too heartbroken, just a little put off by it all. So basically, I encourage going to Merchant’s Arch just down the street! Irish Whiskey Museum. $18 ($16 w/ student ID). A paradise for whiskey lovers around the world to unite. If you’re like me and believe whiskey is the superior choice in alcohol, then you should probably mosey on over. The Old Jameson Distillery. $18 if booked online ($14.50 w/ student ID). See above. Brazen Head. This is officially the oldest pub in Ireland, established 1198. I can’t think of an argument against enjoying a beer in an 800 year old building, so you should probably be smarter than me and get yourself down there.